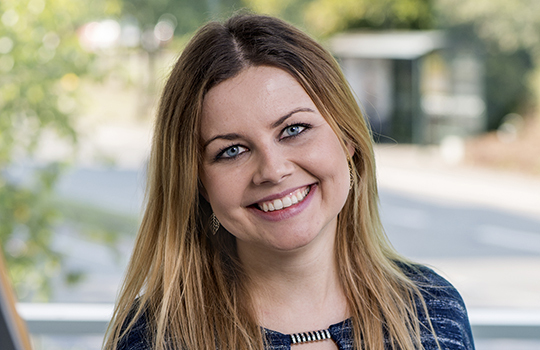 If you are looking for an education to upgrade your management skills, with a strong focus on the international perspective, then this Master of Science in International Business could be the right choice for you. With a master’s degree in International Business you get skills to be able to work with all of the important aspects of a business. You get tools as well as knowledge and methods, to use now and in your future career. This education is offered via e-learning, so all you need is a computer and an internet connection. All teaching and exams are in English. Tuition: Price for registration is DKK 6,000. Each module costs DKK 10,000. The dissertation costs DKK 9,000. The total price is DKK 95,000. - Those who think online education lacks human contact, cannot be more mistaken! I have made some great friendships and connections online. This MSc Degree is a part-time and international programme, offered by Leeds Beckett University in co-operation with IBA International Business Academy in Kolding. Being awarded this MSc Degree, you are able to hold a manager or mid-level manager position in an international company. You also have a good foundation for a career within marketing or human resource management in the international market. 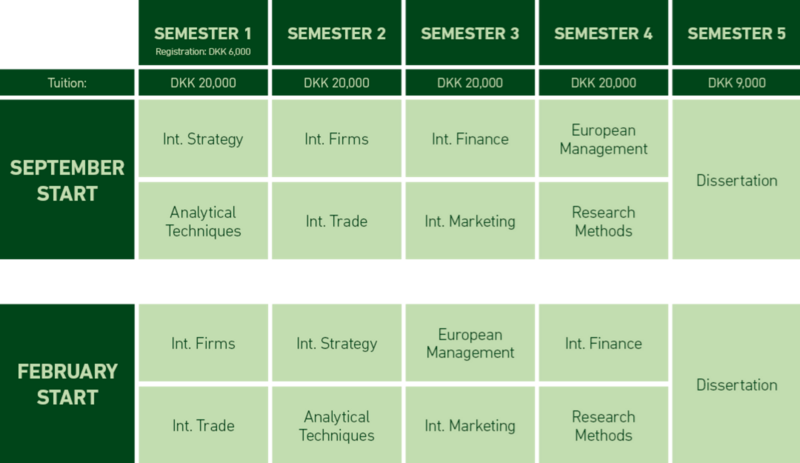 The tuition fees for the Master of Science programme are DKK 95,000 in total. Note that payment per unit is effected at the start of each unit.